The Miami Woman’s Club was founded in 1900. The first clubhouse was erected in downtown Miami on land donated by Henry M. Flagler on the condition that the building would include space for Miami’s first public library. The club quickly rose in membership and status becoming one of the city’s premier social and cultural organizations, outgrowing its original home by the early 1920s. In 1925 the Miami Woman’s Club commissioned noted architect August Geiger to design a new headquarters building on Biscayne Bay. 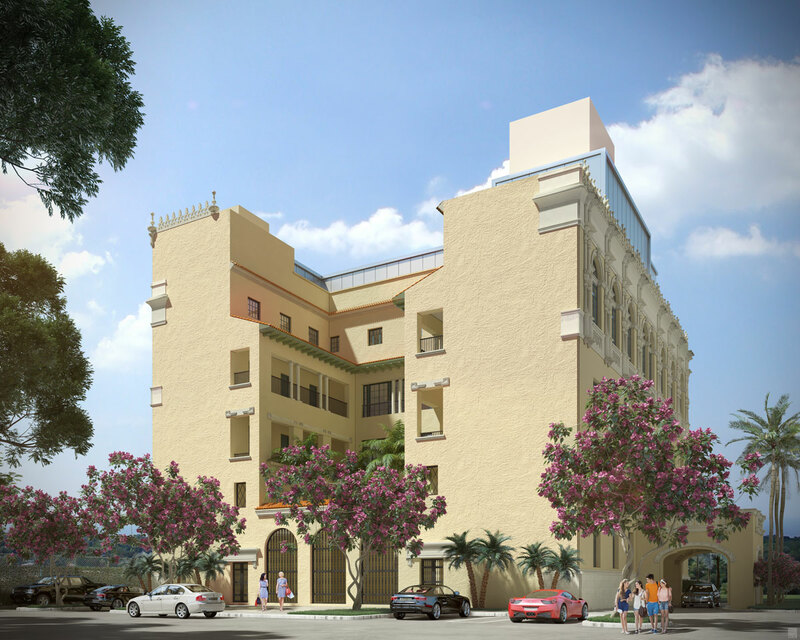 The new Mediterranean Revival style building was completed in 1925 and was hailed as an architectural masterpiece, although its full design was never executed. The building continues to serve as the home of the Miami Woman’s Club and although it has undergone a series of unfortunate exterior and interior alterations, its character-defining features remain. 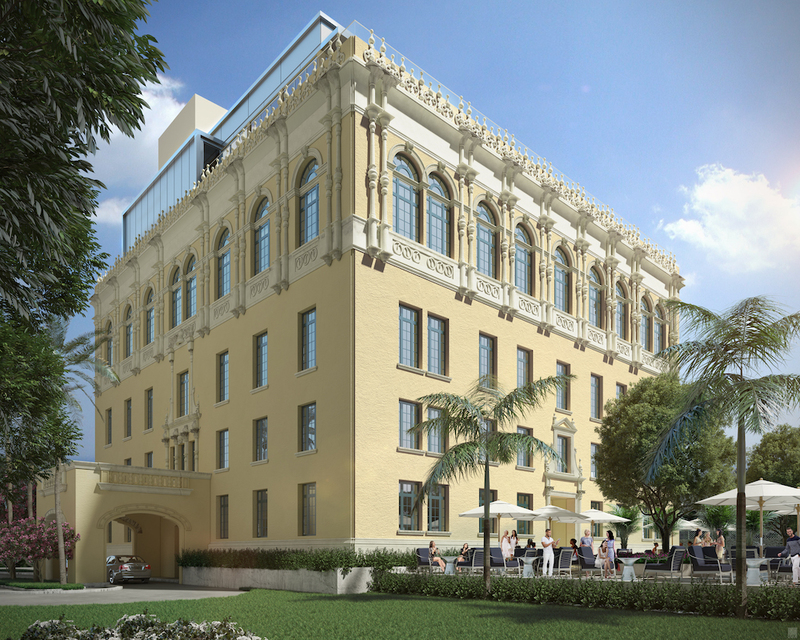 RJHA was retained to provide full architectural and engineering services for the restoration of the Miami Woman’s Club. This phased project includes structural repairs, 40-Year Recertification code compliance improvements, exterior and interior restoration and replication of the intricate exterior ornamentation that once embellished the upper floors and parapet of the building.